Apple is rumored to set its foot in the health care industry with some important and much awaited innovations. 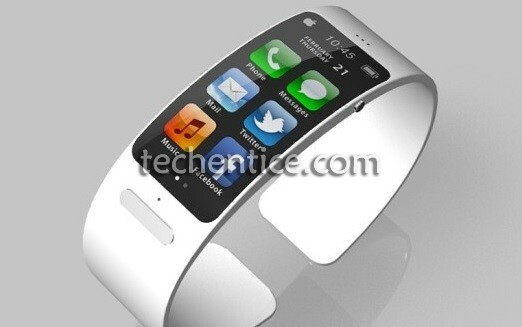 Apple is going to include a sensor for detecting heart attack in the new wearable gadget iWatch. Apple recently hired Tomlinson Holman, THX pioneer in the audio division and this is a clear indication that the company must have had it in mind to execute something new. There is a lot of speculations about this most anticipated device. The device would trace the sound made within the blood vessels from the wrist during heart attack. Apple has been the pioneer in introducing sensor like retina display, finger print detection in iPhones and iPad and now detection of severe health issues. and Roy Raymann, a sleep expert who left Phillips in January this year. They would play significant roles lesd by persons such as Jony Ive and Bob Mansfield.